The “Roman Path Ovilava” offers the opportunity to experience Roman history in the city of Wels in an entertaining way. 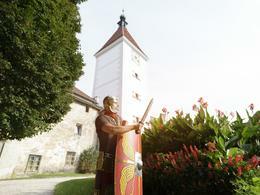 The basic idea of ​​the Roman Path is to get to know the Roman Wels by taking a walk. Each of the now 25 stations should help to raise awareness of the Roman Wels and the past. The Römerweg can be explored alone or with two different guided tours. 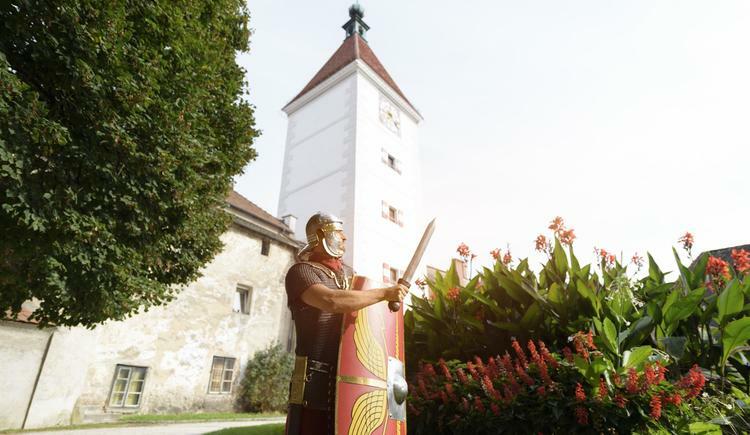 "A visit to Ovilava" offers the opportunity to see the city from the perspective of a Roman inhabitant. A leader in Roman garb will accompany you into the 3rd century. A.D. You will visit various places as a cloth merchant and the fortification. You will hear about Gods, visit graves and taste Roman wine and pastries. 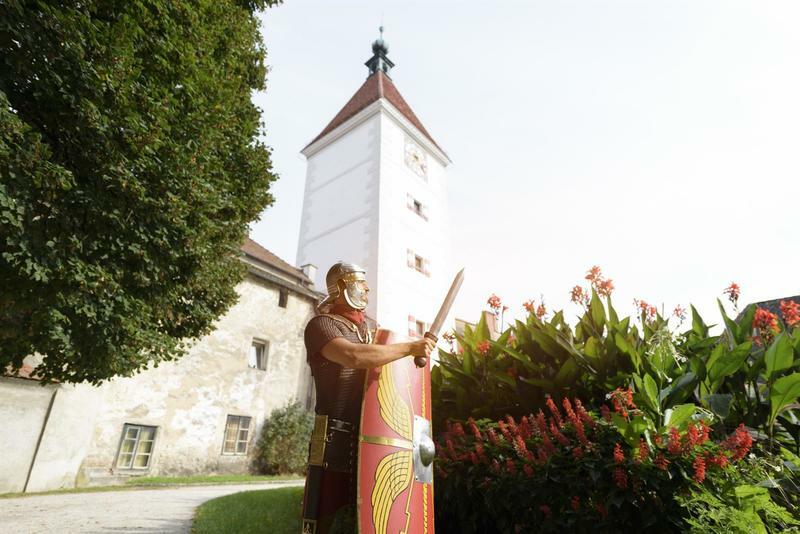 "Archaeologists tell" shows the Roman Wels from the perspective of archaeologists. Numerous stations of the Roman Path are explained in a comprehensible way with technical background knowledge and many prejudices against the archaeology are cleared out with stories from the everyday life of the excavators. Roman walls, tombs, fortifications and the associated finds are in the field of view, so the visitor can immerse in the world of the Romans. There are also Roman wine and pastries for tasting. Meeting point: Wels Info, Stadtplatz 44, right on the town square, opposite the town hall, entrance Cortana Passage.